It’s been a successful 2015 performance year for the FBB. Filled with great concerts and personal sorrows. It is time to give back to the community one more time. 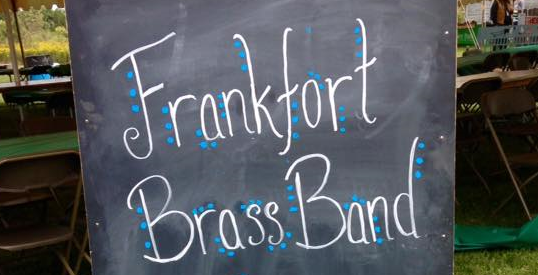 Next Article » Frankfort Brass Band is ready for the 2018 season!! !